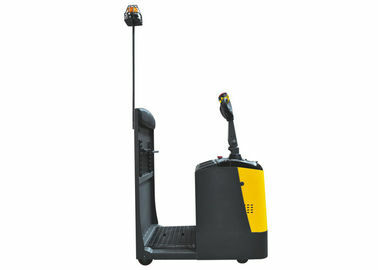 The operation of your forklift is comfortable, the reaction is sensitive, the power is strong, and the quality is high. Your products have changed the way we transport goods, with high quality products to bring us the highest quality service. The quality of the material is very good, the packaging is also very careful, easy to use, after-sales service is guaranteed. Smoothly steering system is easy operation, flexibly and more safely. With Powerful drive motor, max. 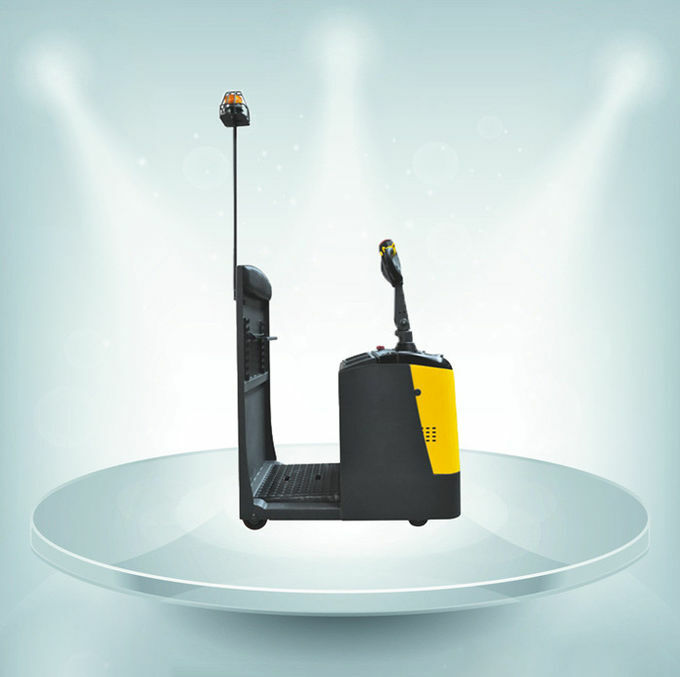 grade ability can reach 8% with full towing capacity 2000kg. Standing driving, floor is No-slip with anti-vibration function, back rest with reversible cushions, reduce fatigue, back cushion height can be adjustable according to the driver’s height. Deadman brake service (The automatic power-off function works when the driver leaves the truck). 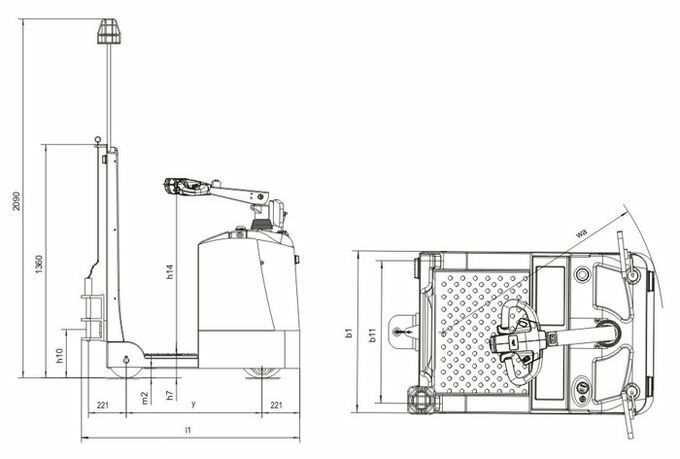 Also have 2000kg, 3000kg, 4500kg capacity can choose. 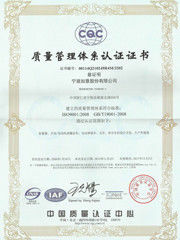 Shanghai Reach Industrial Equipment Co., Ltd.
China Good Quality Supplier. Copyright © 2018 - 2019 warehouseforklifttrucks.com. All Rights Reserved.